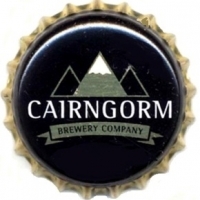 Producer: Cairngorm Brewing Company Ltd.. Description: Golden crown, black cap. Golden logo of a drawing of three mountains. 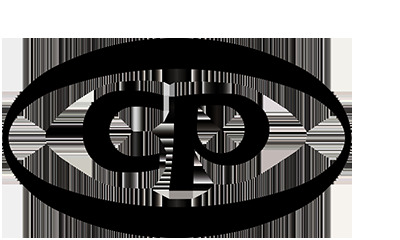 White text: CAIRNGORM, golden label with black text: BREWERY COMPANY.